1. 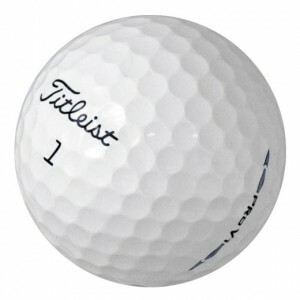 Golf balls - If the man you are shopping for golfs, I think golf balls are a great gift. They are sure to be used and appreciated, and bring a smile to the giftees face when they open them on the range. 2. Sam Adams Seasonal Sampler - We gave this to my grandfather one year and no joke, his face lit up and he said "Wow!" I know beer isn't forever (it's not my favorite to be honest) but if the giftee enjoys a cold brew once in a while I think you can't go wrong with the seasonal sampler. 3. Cap - I feel like no matter how many baseball caps men have they are always thrilled to get another one. 4. Star Wars shirt - With the new movie coming out I think even non-super fans are going to be feeling the force. Plus, these shirts are super soft and cozy which everyone loves. 5. Coffee - A bag of nice coffee. Enough said. 6. Nice Socks - My husband actually asks for dress socks every year, so this isn't as boring a gift as it sounds, haha. 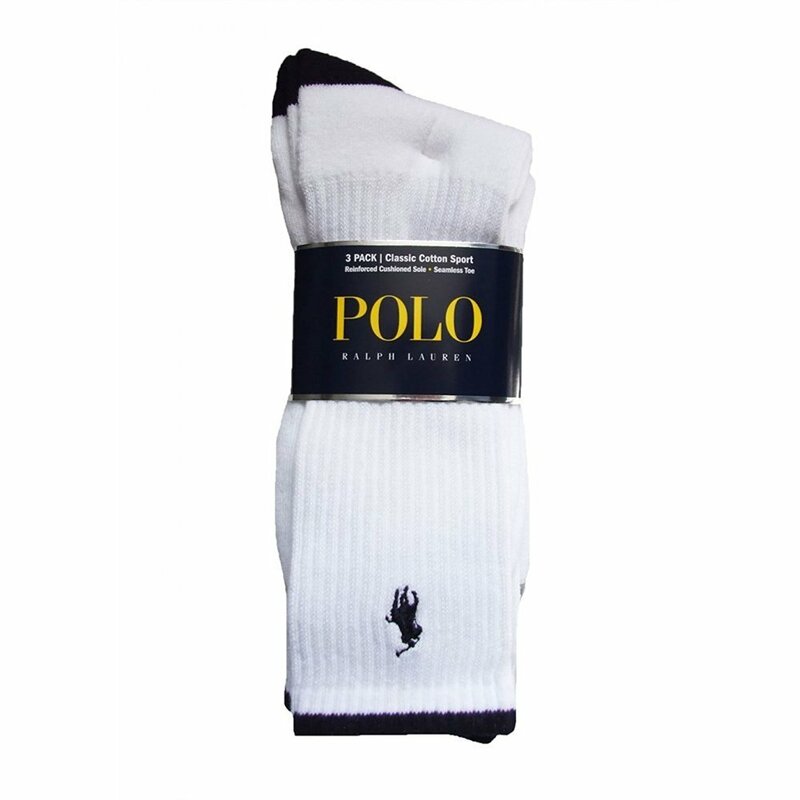 I think it's a nice idea because it's something that people use every day, people might not treat themselves to nicer socks but they certainly appreciate them, and it's something that people need but don't necessarily ever want to buy. 7. Homemade cookies - everyone loves homemade cookies, especially at the holidays! 8. Whiskey ice cube maker - These spherical ice cubes are the new trend, and the ice cubes look really cool in any type of drink, whether or not it's whiskey. 9. Pocket tool - This pocket tool is really cool, it even has an LED light. In my experience every man loves a gadget, especially a tool, and especially especially if they can carry it around and feel a little like Ron Swanson.